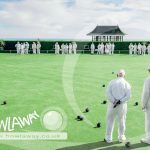 Bowlaway has had a great summer of bowls tours to Bournemouth, and we’re hoping for another great summer in 2019. May and September were the most popular months as usual at the start and the end of the season. 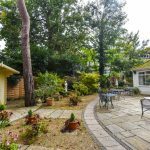 Fingers crossed for more sunny weather in 2019 – although a tiny bit cooler would suit us! 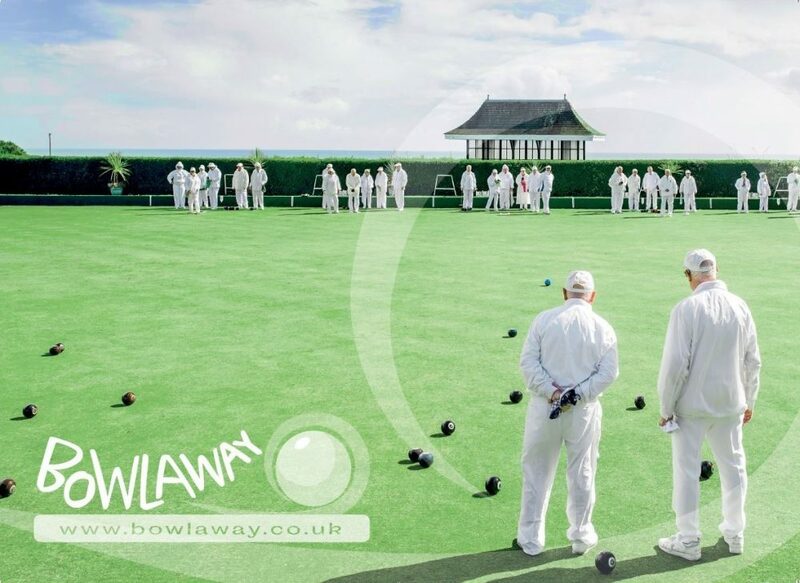 All of our Bowlaway tourists have enjoyed their tours and some of them have already re-booked for 2019. Indoor tours during February and March are also very popular with clubs and bowls groups. Please contact us if you’d like more information on these Indoor Bowls Tours for 2019. If you’ve been part of any of our tours so far please do share your experiences with us and we’d love to see any pictures you’ve taken. We look forward to seeing you all on a green in Bournemouth very soon! 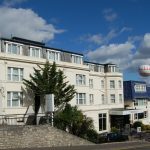 Call Bowlaway on 01202 972130 or email us for more information on bowls tours to Bournemouth 2019.